The company specializes in developing innovative computer multimedia software such as DVD Video Ripping and converting software. We develop multiple market channels based on the Internet to the people all over the world. Not by offering a sub-standard product at a low price, but by offering a top-quality, feature rich product at an incredible price. At the present time, there are many senior tech members working for the company, so we hope that our efforts are useful to the people around the globe. 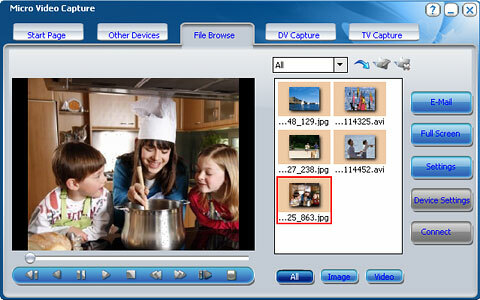 It is powerful video convert software that can convert video to AVI, WMV, MP4, 3GP, AAC, AC3. MP2, MP3, MOV, MPEG, RM, WAV, SWF, etc. 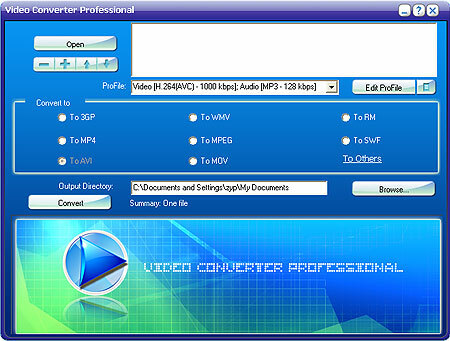 With DVD Ripper Premium, you can convert any DVD movies to MPEG-1, MPEG-2, AVI (DivX, XVid,MP43,YUV). It enables you to watch and copy DVD movies on any DVD drive! With Micro Video Capture, you can record video and image from webcam, TV tuner card, digital camera and other capture devices in real time, and all captured video files can be saved as AVI format. Our mission is to help our customers achieve their goals more efficiently and easily by providing them with innovative, powerful and easy to use software products. Whether you are creating video professionally, or for personal enjoyment, there’s a MicroVideoSoft product for you at a price you can afford! 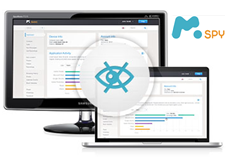 As the end-user of our programs, you are the best judge of our products and services. It’s practically impossible to measure what needs to be done to better serve you in future without your valued feedback and comments. We are look forward to receive all kinds of comments on our products and services, and appreciate the time you take to let us know how we are doing. 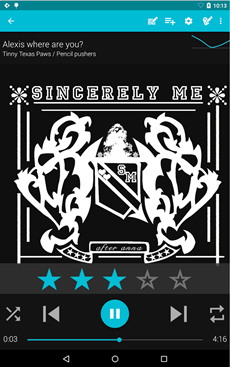 We also value all kinds of suggestions for improvements in our products. If there is anything that we can help you with, feel free to contact us: support@microvideosoft.com. We will reply within 24 hours.